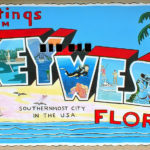 Key West Florida is at the Southern-most point in the United states? It is located at the very Southern end of the Florida keys. It is an island and a city in the Florida Straights. 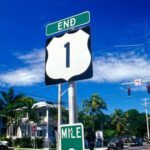 To get there, by car, your journey starts about 25 miles south of Miami, Florida, on US Highway One. You drive from one key to the next key crossing over long bridges. One of them is the famous Seven Mile Bridge. 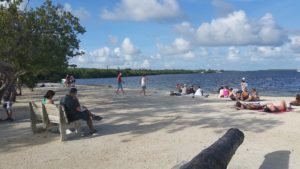 On shore there is everglades and mangrove, while on the bridges you have pretty views of the water and boats of all sizes. You might even get a glimpse of the protected Key Deer! Key Largo has Deep Sea Fishing, and plenty of fast food establishments,as well as fine dining. After a refreshment , continue on to your destination, Key West. most Southern point of the U,S . 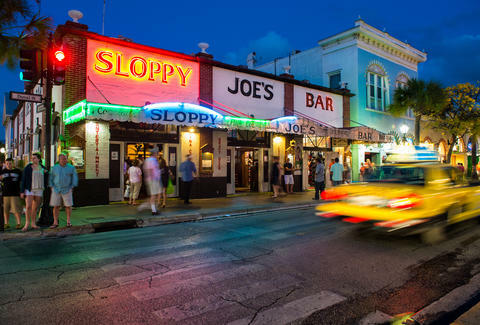 Key West has a charm of it’s own. to be enjoyed. 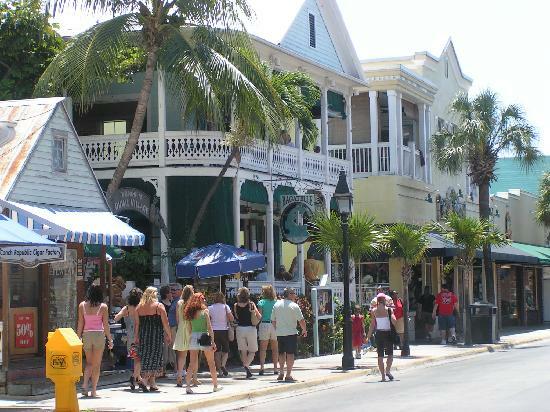 Duval Street and Mallory Square is the center of tourist life. Don’t miss a spectacular sunset, viewed from Mallory Square, a tour of old Key West on the Conch Train or Key West Trolley. Use your Coastal Travel Vacation package to secure a place to stay and to take advantage of the local cuisine. 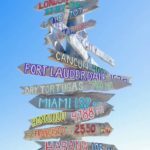 There are 182 Motels, Hotels, and Bread and Breakfast places to stay in the Keys and Key West. Take advantage of your Coastal Vacation Travel Package, for the best accommodations, Golf and dining. The Key West sunset is spectacular from Mallory Square. There are many gift shops and plenty of restaurants, night life, charming old homes, Hemming Way House and deep sea fishing, too! One of the very popular photo op locations is the US 1 mile marker zero sign. It’s a mere 2400 miles to the other end. It is either the beginning, or the end of the road, depending on how you look at it! Don’t worry, there are many “potty breaks” in between. Fort Zachary Taylor State Park is a short distance off-shore, and can be reached via ferry boat ride. The fort pre-dates the Civil War. Many Cruise Ships also Stop at Key West. There is a bus trip tour from Miami, but I prefer to drive myself! 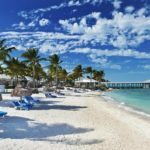 The Florida Keys and Key West should be on your bucket list. Fantasy Fest Street festival filled with fantasy. 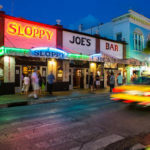 Whether you are spending a day in Key west or a whole week, there is plenty to see and do. Be sure and take the Conch Train tour or the tram tour of Key West, so you can plan the sights you want to see. 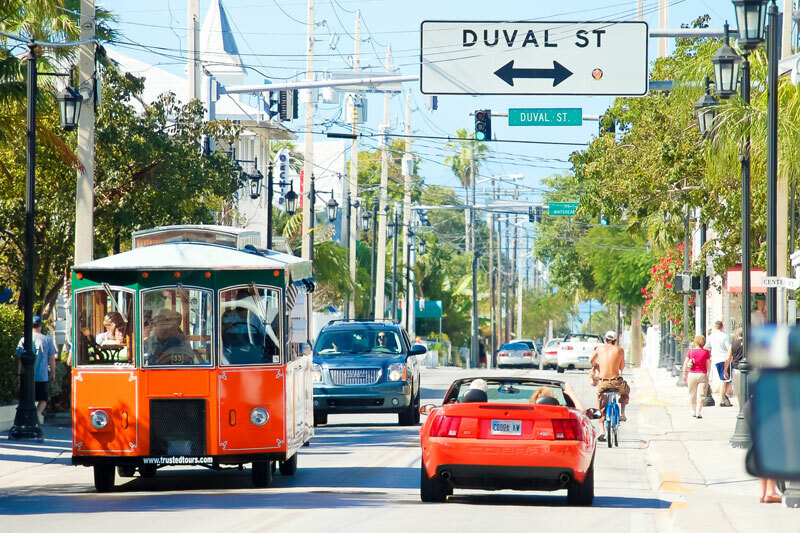 It is recommended that you do the “Duval crawl”. Start at one end and stroll and visit the various merchants. Enjoy the music, Stop in Sloppy Joe”s , Hog’s Breath, Captain Tony’s Saloon, just to name a few. 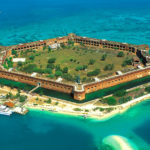 We at GB Global Industries would be happy to help you plan your Key West excursion. PS. we would love your comments and questions. The trip to Key West is long and sometimes slow moving, but there are many things to see, along the way. Thank you for the comments. Come back and visit us often!